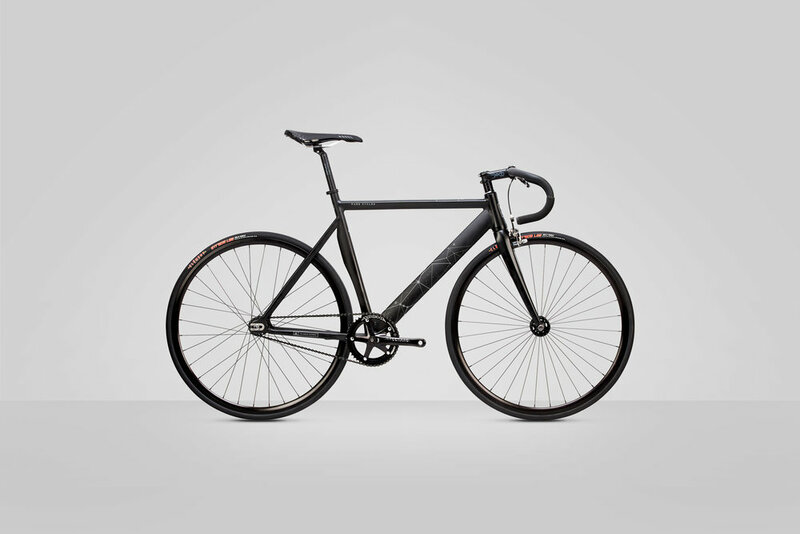 Over the past 3 years, I've had the pleasure of working for LA-based bicycle manufacturer Pure Cycles. During my time here, I've worked on a wide range of design projects, from product catalogues to trade show booths. 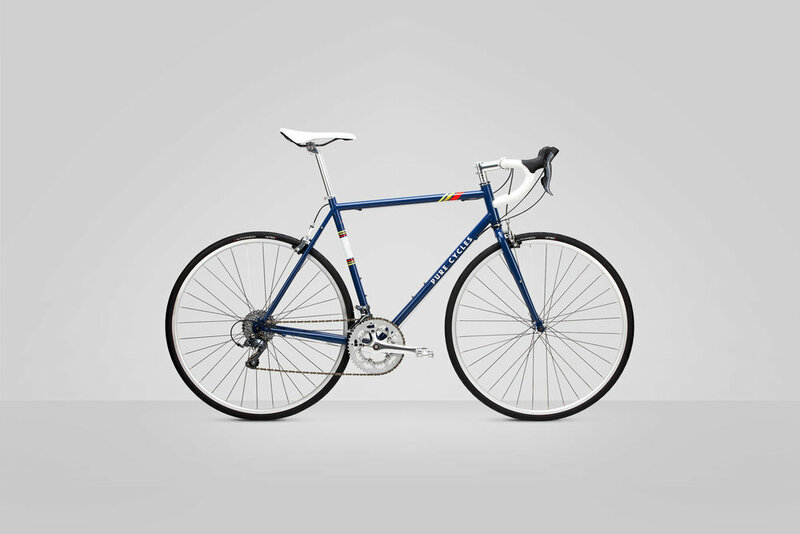 But none of these projects have been as creatively fulfilling as designing an actual bicycle. 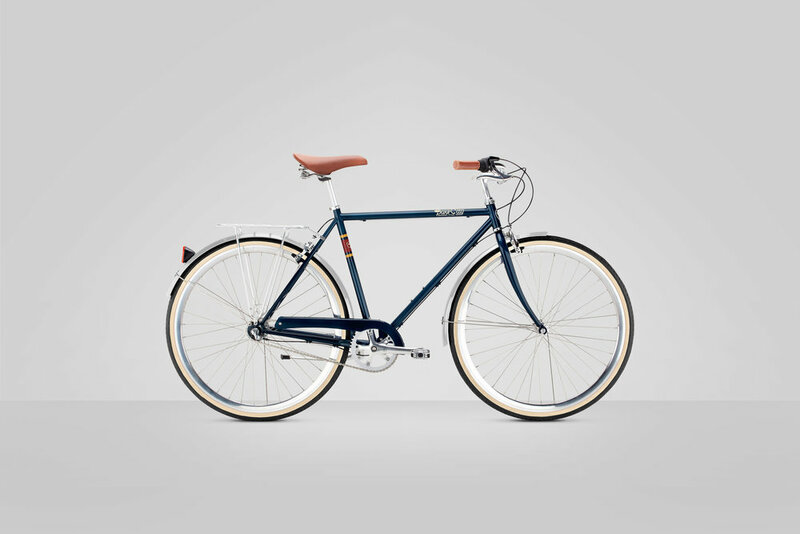 Designing for a bike presents a unique set of challenges. It's one part product design, one part branding, one part moving sculpture. It's always a constant balance between unique and relatable. There are no real flat surfaces, and it's never viewed at the angle you hope it would be. It's static. It's connetic. It's personal. It's a challenge. Working with Product Manager Waye Doran, and company co-founder Austin Stoffers, we try to approach each new project as the most important bike we've ever designed. We look to build a product that we'd want to ride, and something that we're all proud of. I'm happy to say that we feel that way about these bikes. Wayne and Austin do the heavy lifting (talking with factories, meeting with vendors), I just make the bikes look pretty. These are a selection of my favorite designs to date.